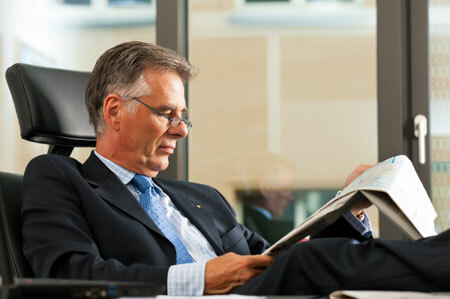 Business succession planning is the practice of using estate planning strategies and techniques to increase the chances for the survival of your family business when you retire, become disabled or pass away unexpectedly. A thoughtful business succession plan incorporates estate planning for the various owners and key employee(s), or children who wish to run the business after your transition. What happens to the business when you’re no longer running it? Who’s going to manage the business when you no longer work the business? Will you business even be carried on or will it be liquidated? A typical small business owner spends so much time attending to immediate tasks that planning for the future is often neglected. Business owners who neglect planning now may cause their families and business partners to pay dearly for this oversight later. Under the terms of a buy-sell agreement, when a business owner is disabled, opts out of the business for other reasons, or dies, the remaining partners, key employees or stockholders receive first rights at that share of the business. A properly structured agreement outlines who will receive the business or its share and defines proper funding vehicles to ensure that needed capital will be there when a triggering event occurs for an orderly transition of the business.